There are some pests that we are ingrained to dislike. Rats and cockroaches at first sign or sight have Victoria business and property owners alike dialling for professional pest control. This built-in dislike is for our own good as these pests can cause considerable damage and spread disease and immediate pest control is undeniably the best course of action. The same deep-seated dislike is true for mice, blowflies, wasps, bedbugs and silverfish. Nobody likes them – everyone wants pest control to remove them from their Victoria lodgings immediately. That is not true of ladybirds. Everybody loves ladybirds. They are often the first insect a little child will notice and pick up. Images of ladybirds appear on children’s clothing and in books. They are attractive, harmless and cute. Well they are until they invade your Victoria business or home in their hundreds. This is an increasing problem with the rise of the invasive Harlequin ladybird in Victoria, as in the UK, with more and more people requiring pest control to eliminate this growing pest problem. While ladybirds are not harmful as anyone knows who has picked them up, they secrete a strong smelling yellow liquid that can stain soft furnishing and carpets. There are cases of tens of thousands of ladybirds being found in homes during the winter. Then it becomes a pest control issue. 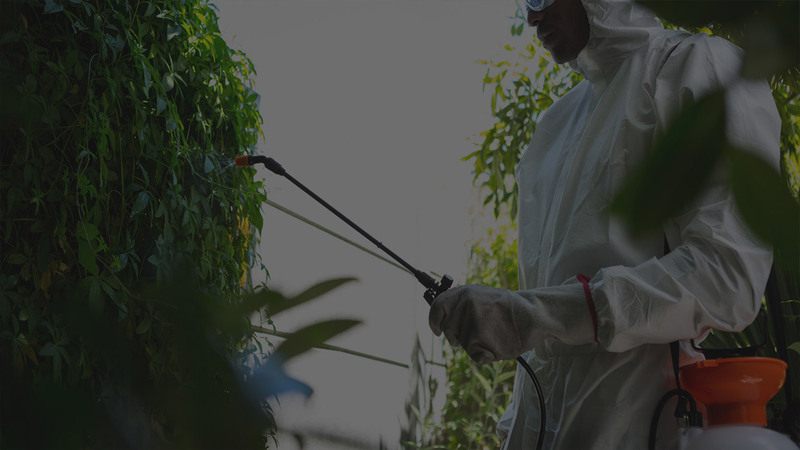 If you have a problem requiring pest control of any type in your Victoria business or home don’t hesitate to contact Pest-Tec Environmental.